Of course you do! Join the RF community by placing a small AD on our page with a link to incentive offer for visitors. Contact us today for a low price AD on our site. 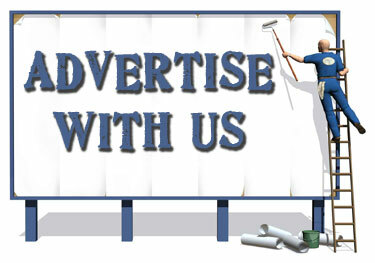 The AD will run at the bottom of the page and can be linked to a page describing your product or business. Your logo or AD size should be 125 x 125 pixels in a PNG format. We can help with customization for this. Campground Located directly on the bank of Elk Creek in Lake City PA. We have 15 beautiful acres with Cabins, Camp Cars, RV Sites, Tent Sites and Pavilions to entertain your group, large or small.